The Best Western Atlantic Hotel is a modern, stylish hotel that is just a few minutes walk from town centre. The hotel prides itself in presenting comfortable and spacious en-suite bedrooms which offer the usual range of complimentary service. This is a must for the discerning golfer! 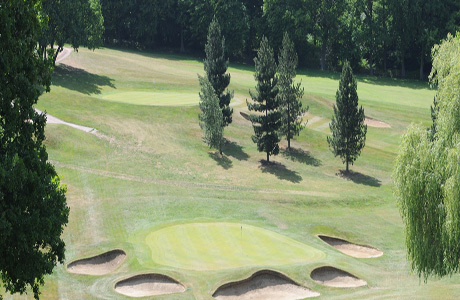 Dating back to 1893 it is considered to be a gem in local parkland courses. At 5996 yards visiting golfers should not dismiss this par 68 sss 69 as a "push-over". 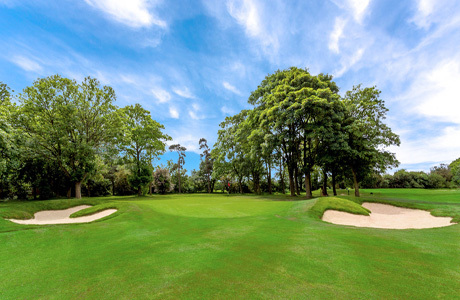 Typical Harry Colt features predominate in this well wooded environment with many dog-legs, tree lined fairways and lengthy par 4's. Founded in 1975 with, as the name suggests, water a major factor! There are some uncompromising holes to negotiate on this Henry Cotton/Harold Swan golf course which extends to 6402 par 71. 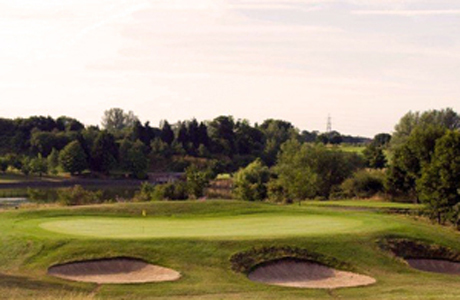 Set in the Warren Estate and measuring 6200 yards par 70, Warren GC presents a challenge for visiting golfers with water features complementing natural elevations, undulations and sizeable trees. From the 1st hole careful club selection is required so as to take advantage of some of the more gratuitous holes that compensate for a handful of strong par 4's.